What materials are used to build Advanced Garage garage cabinets? The doors, sides, and the shelves are all made from three-quarter inch industrial grade, thermo-fused, melamine. In addition, we use aluminum extrusions on the fronts and the backs of all shelves and door edges. How are the cabinets built? All of our garage cabinets are cut by point-to-point computer controlled routers. 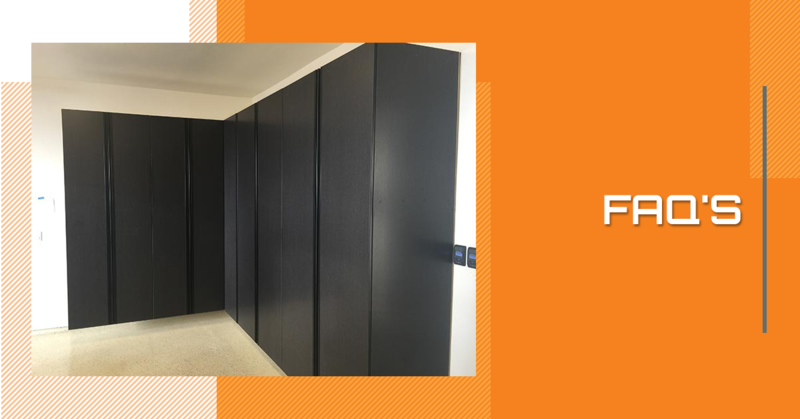 The assembly process utilizes blind dado corner connections, stainless steel melamine screws and dowels. Our cabinets are built so well that we stand behind every one with a lifetime warranty. Are Advanced Garage garage cabinets truly custom built? 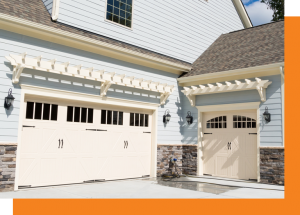 Yes, our cabinets are built custom to each individual’s garage size and needs. At Advanced Garage, you have options. Don’t waste time with companies that offer a “few sizes fits all” approach. How large are the cabinets? How are the garage cabinets installed? The garage cabinets are installed using three-inch steel screws, which attach the cabinets to the garage wall studs. They are suspended above the floor about six inches. The cabinets, because of their superior construction, do not need floor support. Why are the cabinets suspended above the garage floor? 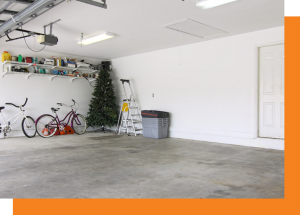 The cabinets are suspended above the floor to allow for ease in cleaning the garage floor. You can easily hose out the garage without getting the cabinets wet. Also it gives bugs and mice no place to hide. A quality garage cabinet is wall hung with no legs or toe kicks needed for support. How much do Advanced Garage garage cabinets hold? The cabinets hold 100 lbs. per shelf, evenly distributed.